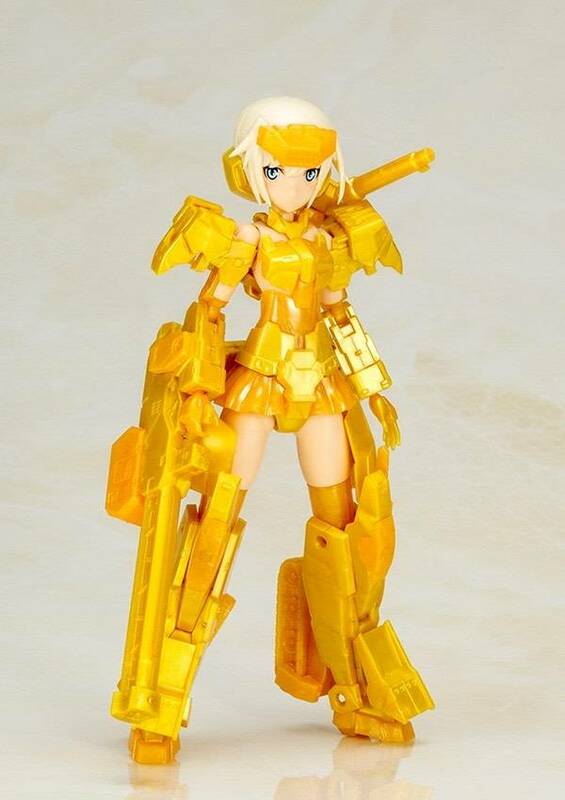 FG049 FRAME ARMS GIRL GOURAI-KAI (WITH FRAME ARMS GIRLS) FINAL BATTLE VER. FRAME ARMS GIRL GOURAI-KAI (WITH FRAME ARMS GIRLS) FINAL BATTLE VER. Non Scale Full Action Plastic Model Kit. 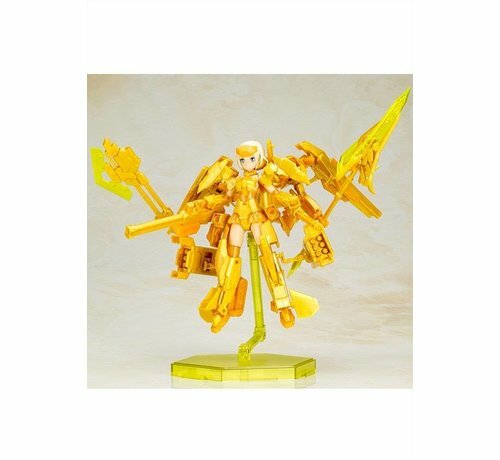 From the anime adaption of Kotobukiya’s original spin-off series, “FRAME ARMS GIRL,” GOURAI-KAI Final Battle Ver. 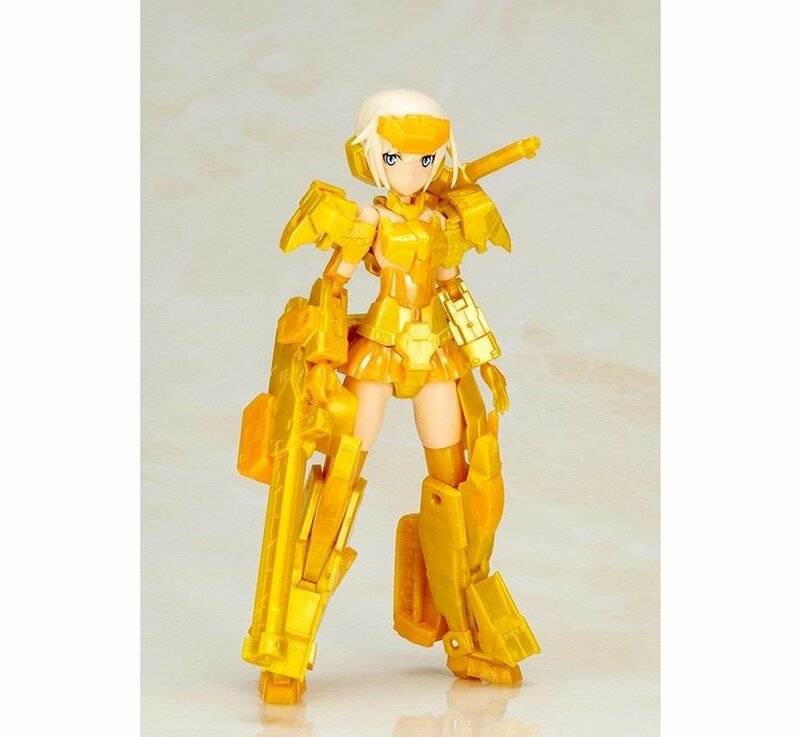 joins Kotobukiya’s lineup of model kits! 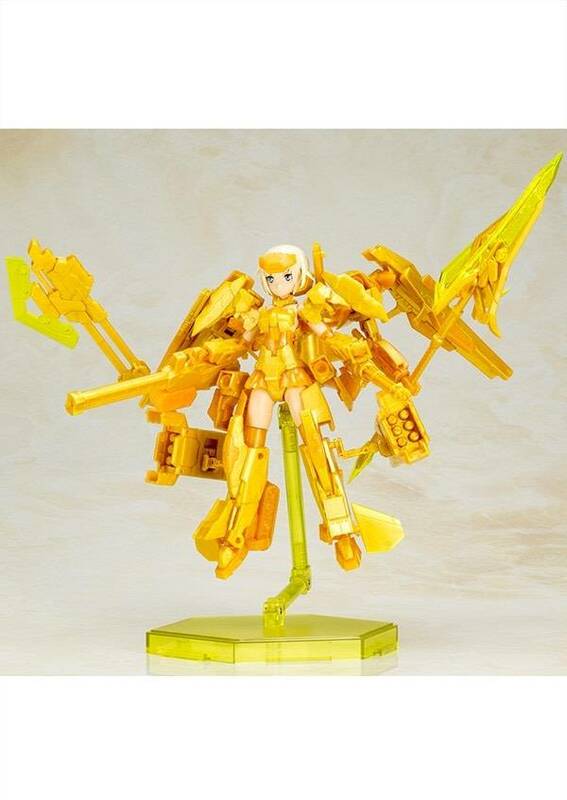 Frame Arms Girl is a spin-off of Kotobukiya's original Frame Arms model kit series. The Frame Arms Girl series combines the customizability of the plastic model kits with the aesthetics of our Ani*Statues. The kits come with multi-colored parts and face parts pre-printed with tampography, making them easy to assemble with no paint required. Equipped with the signature 3mm joints and PVC hands from the Frame Arms series, Frame Arms Girls can be used with a variety of parts from the M.S.G (Modeling Support Goods) and Frame Arms series. All of the subsequent models will come with interchangeable heads, arms, and legs, allowing you to create your own customized Frame Arms Girl! This is it! FG049 FRAME ARMS GIRL GOURAI-KAI (WITH FRAME ARMS GIRLS) FINAL BATTLE VER. Create your own review for FG049 FRAME ARMS GIRL GOURAI-KAI (WITH FRAME ARMS GIRLS) FINAL BATTLE VER.